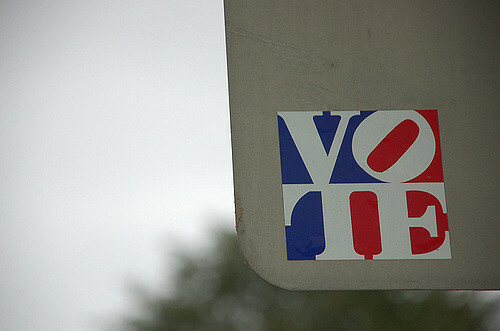 We hope you’re planning to vote in this year’s presidential election. It comes on November 8, 2016 and your participation, if you’re of age, is crucial. There is a lot at stake and your future depends on every eligible American voting. There have been over 1,000 cases decided by the U.S. Supreme Court on a 5-4 vote: what would your life be like if the vote had gone the other way? Some of those cases involved free speech, drug testing and swats at school, suspension and censorship of student journalists. Thomas Jefferson became president in 1800 by one vote in the House of Representatives. In 1876, Rutherford B. Hayes became the nineteenth president by one electoral vote. A few Supreme Court justices have either been approved or rejected by the Senate by one vote.